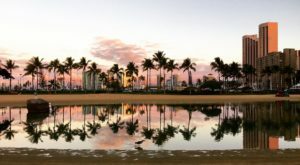 The United States’ involvement in World War II was profound, but perhaps nowhere was the war more impactful than in Hawaii: The day of the Japanese attack on Pearl Harbor – December 7, 1941 – will live on in infamy, but there is a lesser-known story of devastation to Hawaii during the war that must be remembered. 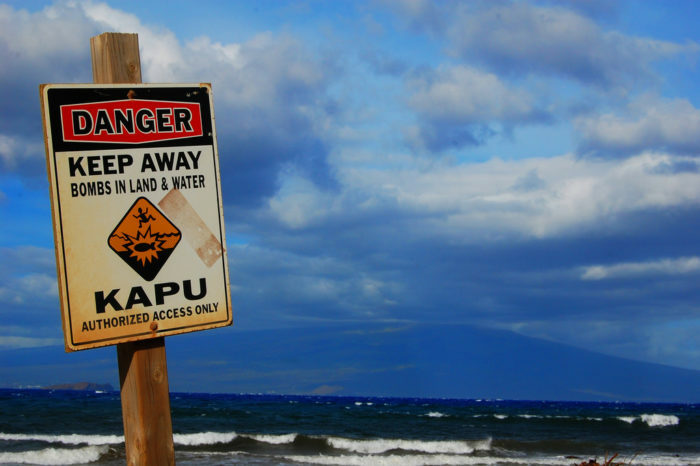 This is the story of Kaho’olawe, the smallest of Hawaii’s eight main islands and the hardest to access. 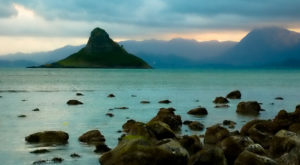 Due to a lack of fresh water and an average annual rainfall of less than 65 inches, the island has always been sparsely populated, but during World War II, the Armed Forces of the United States used the small island as a training ground and bombing range. 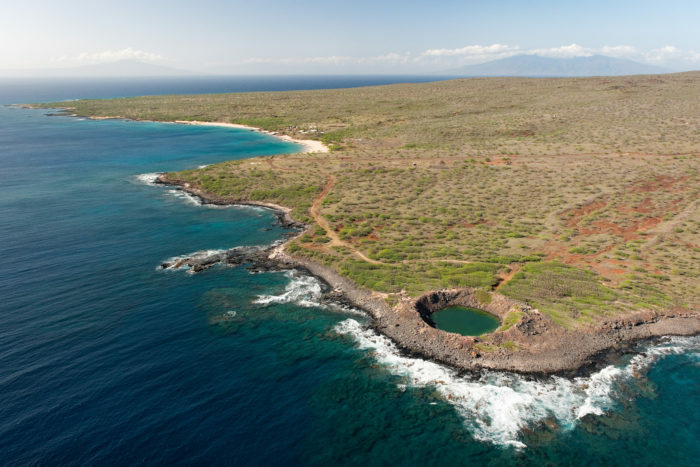 Archaeological evidence suggests that the first Hawaiians made it to the island of Kaho’olawe and settled in fishing villages along the coast as early as 400 A.D.
Nearly 3,000 archaeological and historical sites have been found, painting the island as a navigational center for voyagers, an agricultural center, and a site for religious and cultural ceremonies. 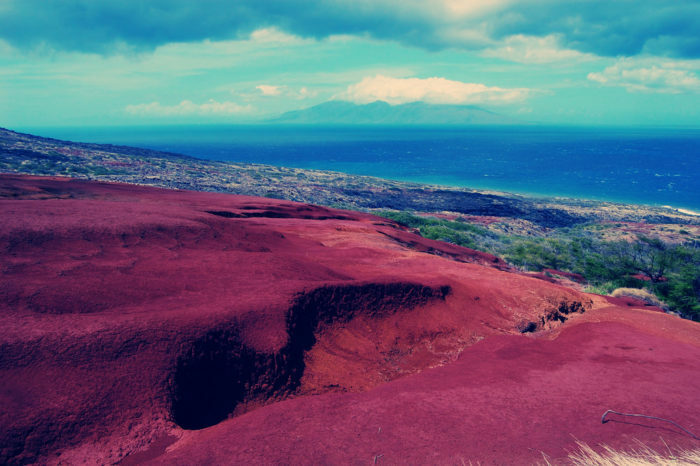 The island was also the site of the second largest basalt quarry in Hawaii. 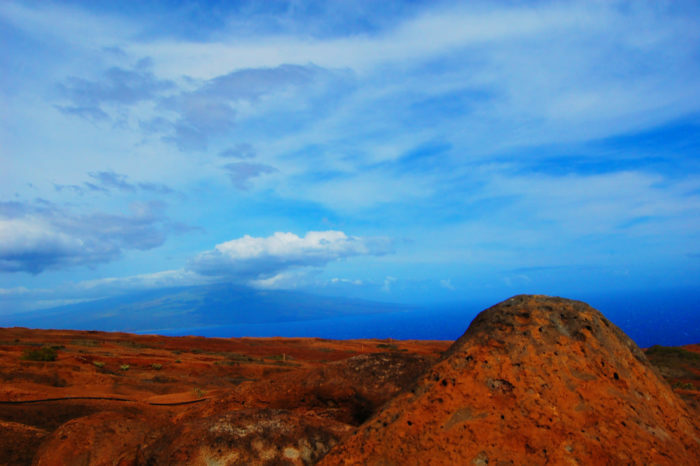 Eventually, Kaho’olawe underwent a harsh evolution. 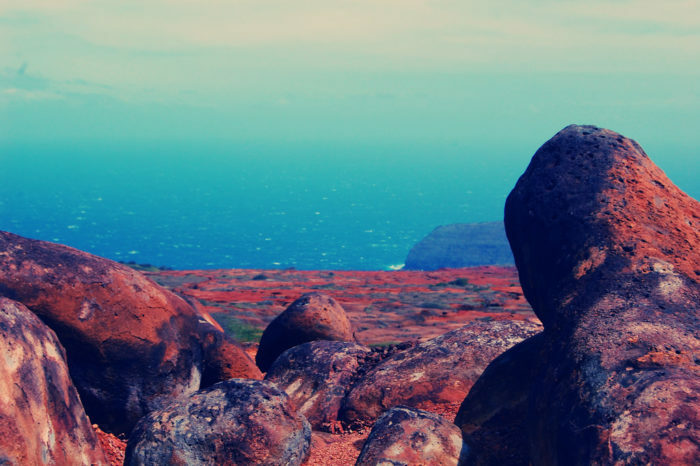 Kaho’olawe was used as a penal colony under King Kamehameha III after the death penalty was abolished in 1830, before the island was transferred to the U.S. Navy for use as a bombing range. 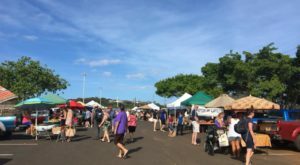 In 1976, members of the Protect Kaho’olawe Ohana began protesting the use of the island as a training ground, and in 1981, the island was listed on the National Register of Historic Places as the Kaho’olawe Archaeological District. 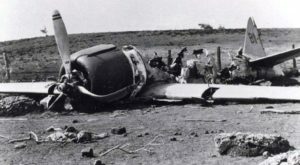 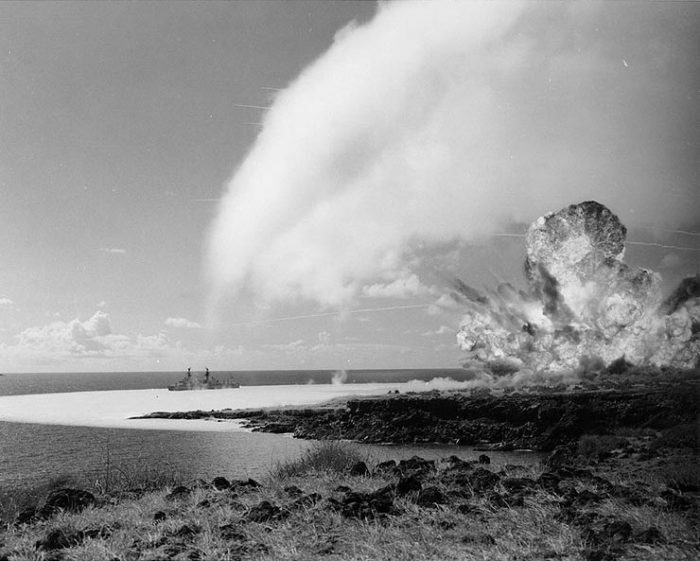 But military training continued until 1990, and much of the island - which is located between Maui and Lanai, and now owned by the State of Hawaii - is littered with bombshells to this day. 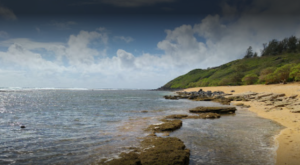 More than 6,000 acres of the island were not fully cleared, and unescorted access into these areas remains unsafe. 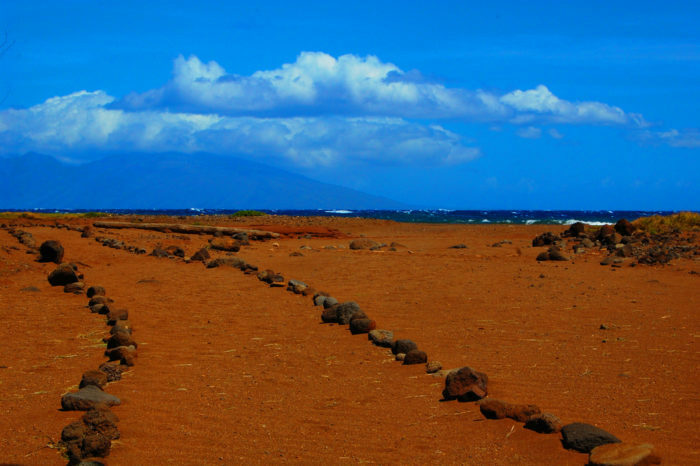 With a land area of 44.6 miles, and measuring 11 miles in length and 6 miles in width, there is much work to be done in order to restore Kaho’olawe to its pre-World War II state. 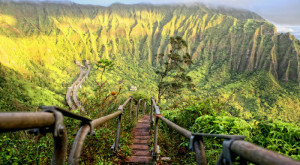 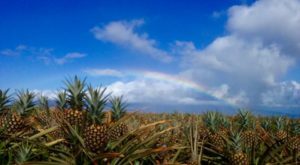 Today, the island - and the surrounding two miles of ocean - can only legally be used for native Hawaiian cultural, subsistence, and spiritual purposes. 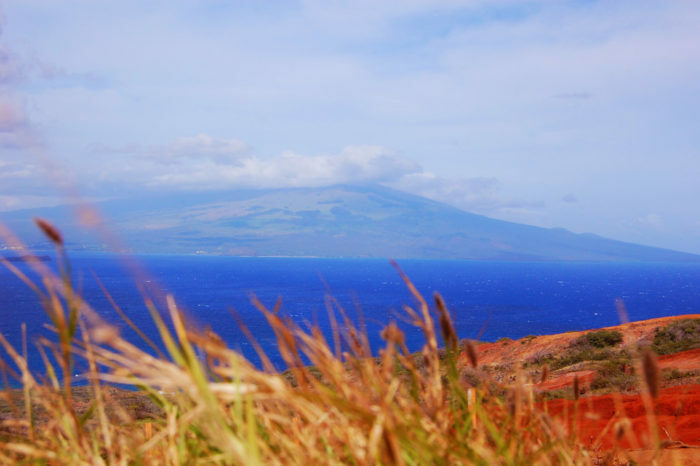 Kaho’olawe is off-limits to everyone but Native Hawaiians and volunteers looking to restore the island to its once lush glory. 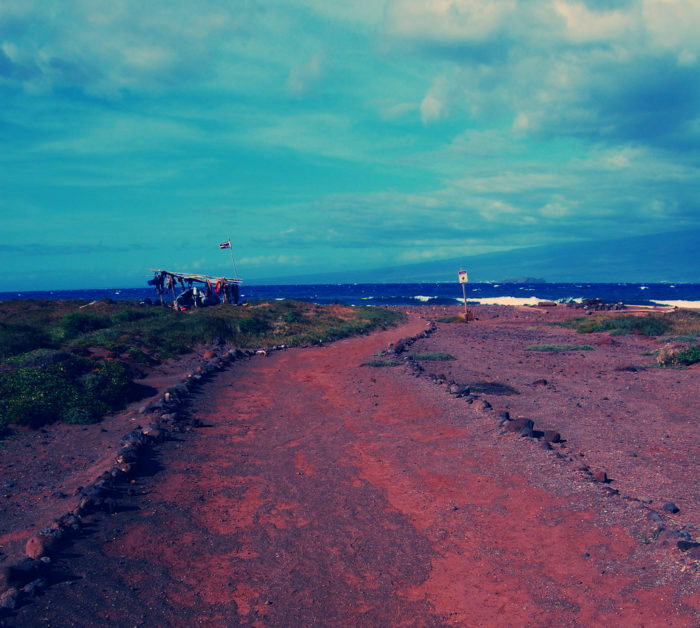 For a more detailed history of this devastated island, visit the website of the Protect Kaho’olawe Ohana. 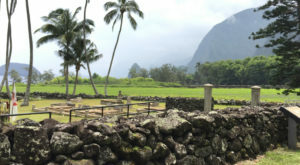 Another piece of tragic Hawaiian history that should not be forgotten is that of the Honouliuli Internment Camp, where thousands of Japanese-Americans were held after the Japanese attack on Pearl Harbor on December 7, 1941.